Nathan Heath is a graduate of Wheaton College in Illinois, with degrees in international relations and music. 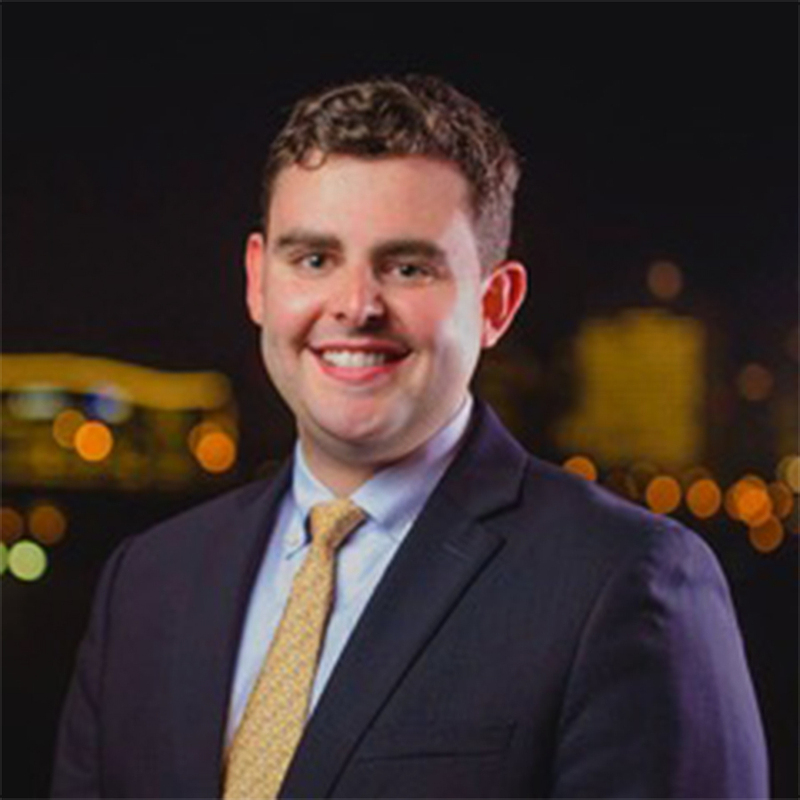 He also studied at Davidson College and the University of Oxford, and interned with TWR International, the U.S. House of Representatives, Opportunity International, and the Hudson Institute before working for a Virginia law firm. Heath serves as the co-editor-in-chief of Integras: A Journal of Faith, Politics, and Society. He lives in Richmond, Virginia. Hispanic church is reaching non-Latino immigrants. Louis and Gloria Walton have been leading an inner-city Minneapolis church for nearly a half century. A Phoenix-area church is making global evangelism local.